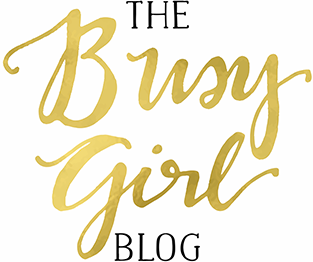 Cherries are in season right now, so I thought it would be a great time to make one of my favorite cherry recipes, Tipsy Cherry Ice Cream. 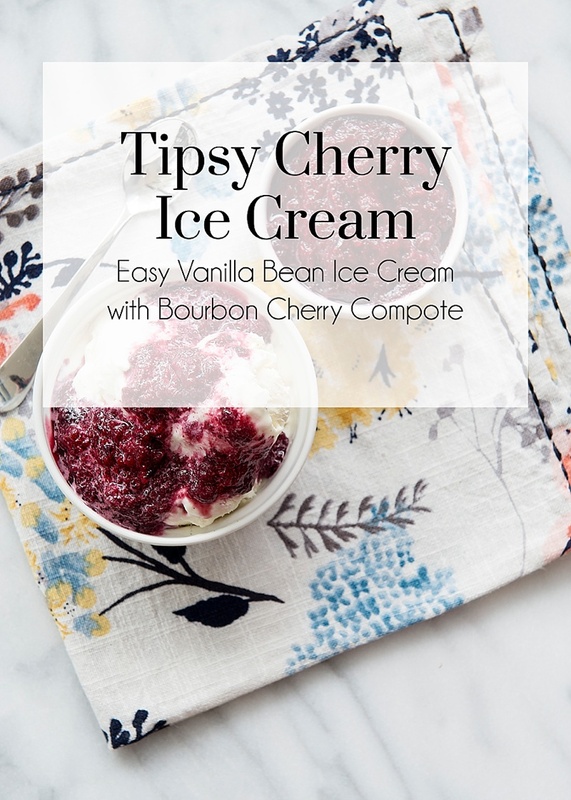 It starts with a very easy, 3 ingredient ice cream recipe (no churning required) which is topped off by a Bourbon Cherry Compote. 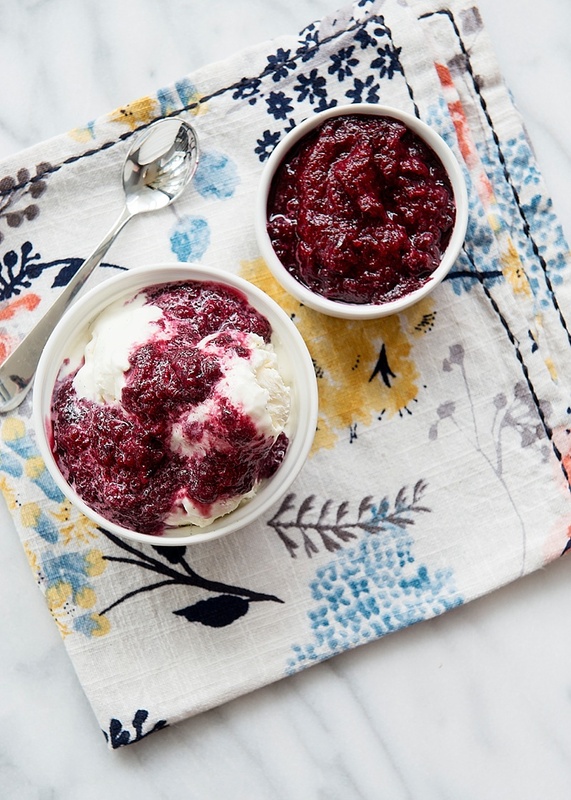 One of the easiest things to make with fresh fruit is a compote. 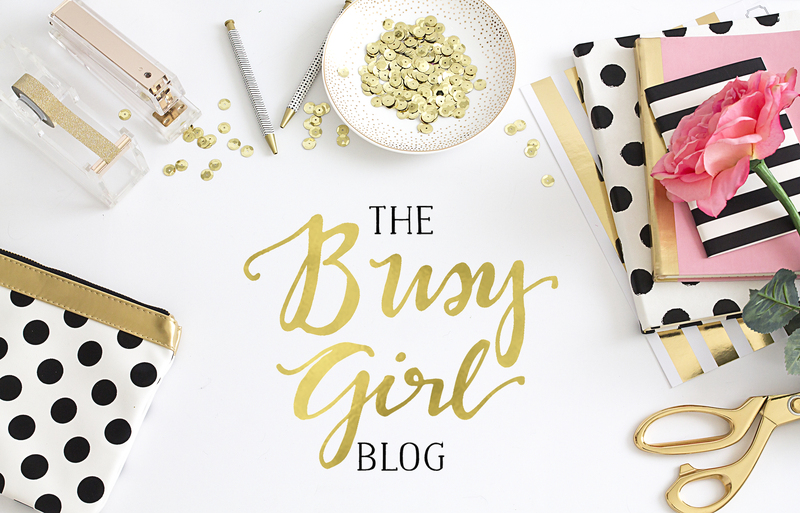 There are only 3 ingredients and endless options for what you can do with it. 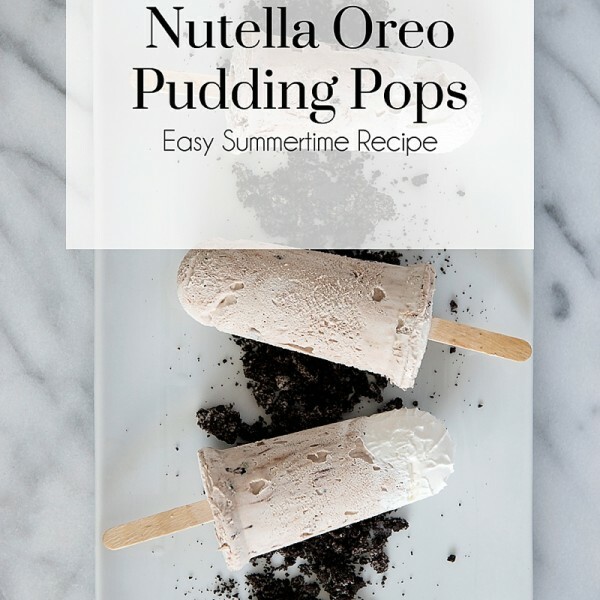 Put it on ice cream, layer it on a cake, mix it into a pie or brownies, enjoy it on top of yogurt, bake it into turnovers, or eat it by itself! When I was little, my mom had one of those old ice cream makers that had a hand crank. I remember sitting outside on the driveway in the hot Kentucky summer sun, taking turns churning the ice cream. Anyway, let’s get into it! First, the compote. 1) In a large, heavy saucepan, bring all of the ingredients to a boil. 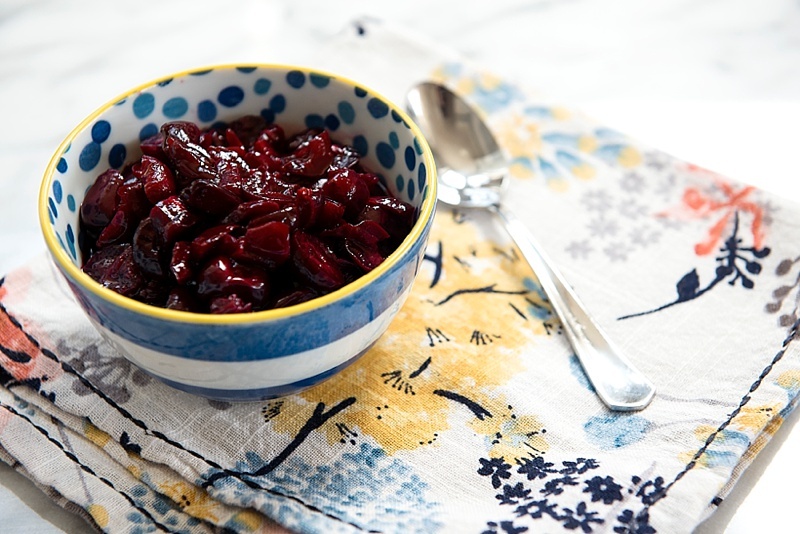 Reduce heat to medium-low, let simmer for about 25 minutes until the cherries break down, soften and release their juice. 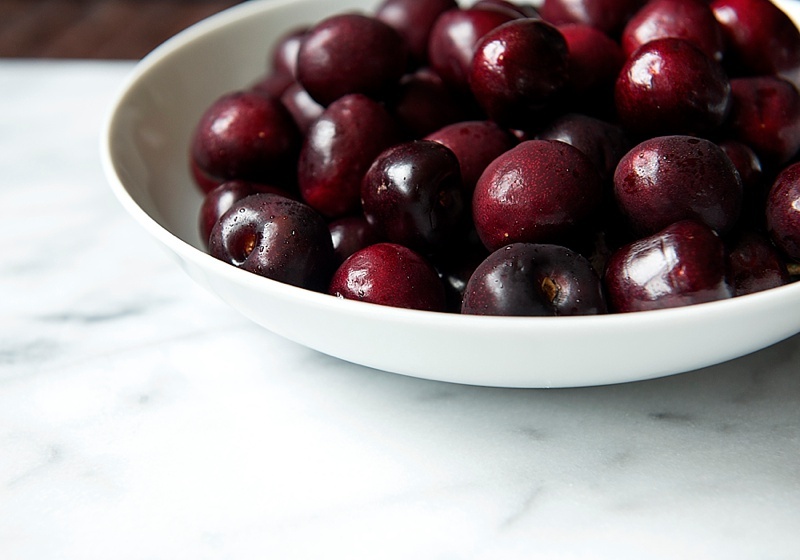 2) Scoop out cherries, place in a bowl and set aside, leaving the juice in the pan to cook longer. Simmer the juice for another 10-15 minutes until it reduces and thickens to the consistency of syrup. 3) Pour reduced syrup over the cherries. It’s ready to eat at this point, but I like to blend up the compote, just a bit, in my Bella Blender. This gives it a smoother texture, which is very nice when added to the ice cream. 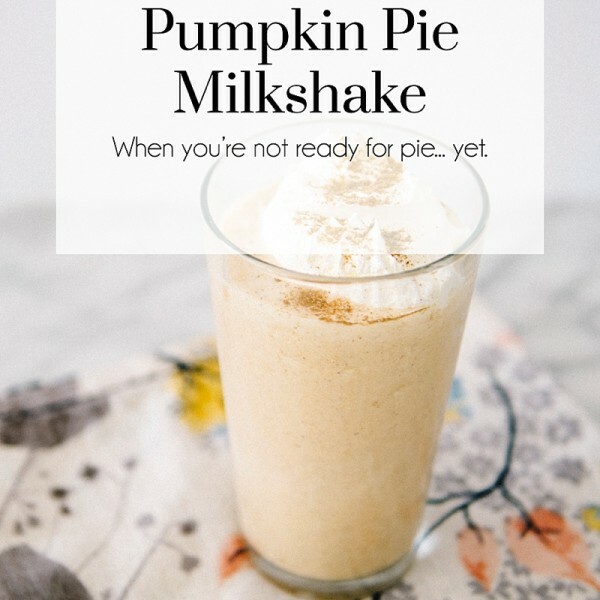 It only needs to be blended for a few seconds. It doesn’t need to be completely smooth, just slightly blended. You can serve the compote right on top of the ice cream or you can swirl it into the ice cream, before it sets. Now for the ice cream recipe. It’s only 3 ingredients! Make sure to adjust step three if you want to do the swirl. 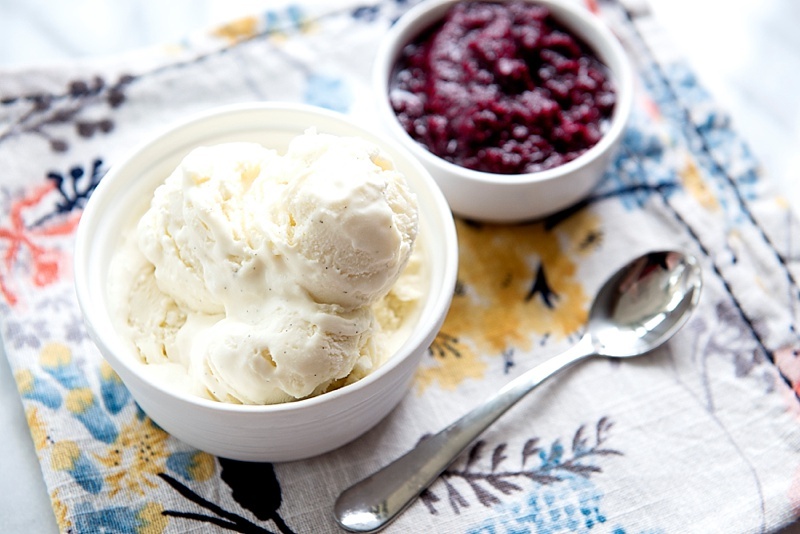 Instead of letting the ice cream set completely, remove the mixture from the freezer after about an hour, swirl in cooled cherry compote, then return to the freezer for the remaining time. 1) Cut the vanilla bean, length-wise, and scrape into a small bowl. Add the sweetened condensed milk, stir. 2) In a large bowl, whip the heavy cream for several minutes or until stiff peaks form. Once the peaks have formed, slowly fold in the sweetened condensed milk mixture, making sure not to over-mix (you don’t want to release all of the air you just incorporated into the cream). 3) Pour into containers (I like these) or a loaf pan. Freeze the mixture for 5-7 hours until firm. That’s it! You can adjust the ice cream recipe to about any flavor you can think of- chocolate, caramel, honey, peanut butter, use your imagination! What are your favorite ice cream toppings? I’d love to hear about them in the comments!